Pink Glass Bead on Fabric Chandelier Shade - Sparkle and shine! 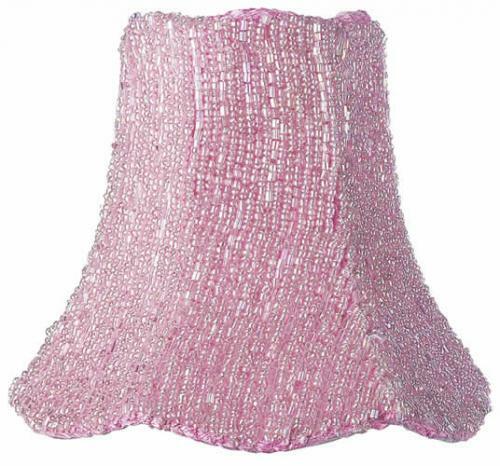 Iridescent beads cover the pink fabric on this scalloped-edge chandelier shade. 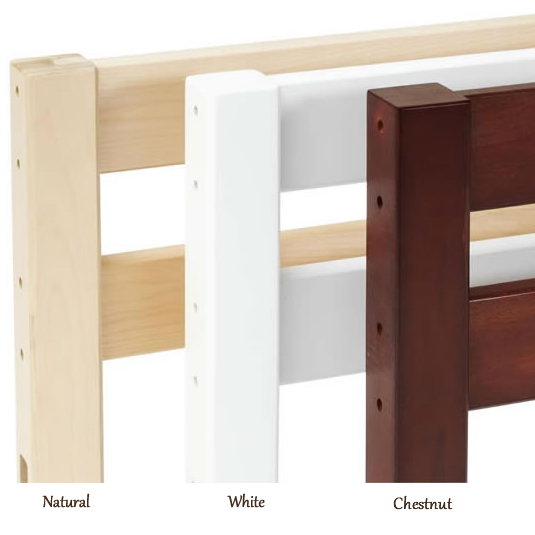 We recommend 25-40 watt bulbs with all chandelier shades. Dimensions: 2.75" x 5" x 4.75"
Full Description Pink Glass Bead on Fabric Chandelier Shade - Sparkle and shine! Iridescent beads cover the pink fabric on this scalloped-edge chandelier shade. We recommend 25-40 watt bulbs with all chandelier shades.